For thrill-seekers and adrenaline junkies, explorers and athletes, our adventure holidays offer the perfect chance to experience nature in its rawest and most exhilarating form. These are a few of our favourite adventure experiences, please contact us to arrange your bespoke adventure holiday. Submerge yourself in the majestic blue depths of the waters around Mozambique, where Manta Rays swim alongside you and you will have the chance to come face to face with the Whale Shark. 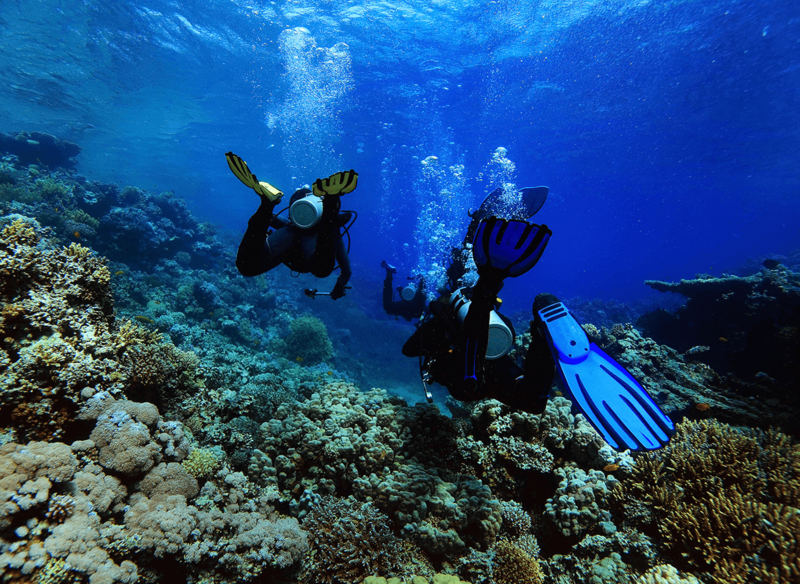 Experience the primal beauty of some of the most spectacular reefs in the world within the crystal seas of Indonesia and the Philippines. 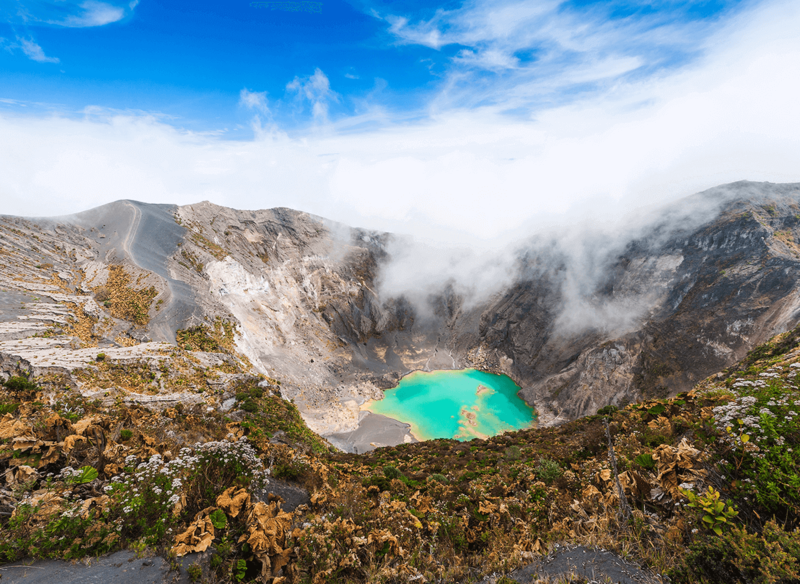 Imagine waking up to a primal landscape – the power of ancient volcanoes, the majesty of giant waterfalls, and the enigmatic mystery of the rainforest…Costa Rica is a land of awe inspiring beauty, with warm waters and tidal patterns that have made it one of the top three surfing destinations in the world. Surf, hike, mountain bike, white water raft, zip line, dive, canyon…and relax. Feel the spray on your skin, the cool breeze in your hair, as you round archipelagos and inlets of one of the most stunning coastal regions in the world: Croatia’s Dalmation Coast is simply breathaking, dotted with charming cultural and historic towns full of winding streets and vibrant port life. 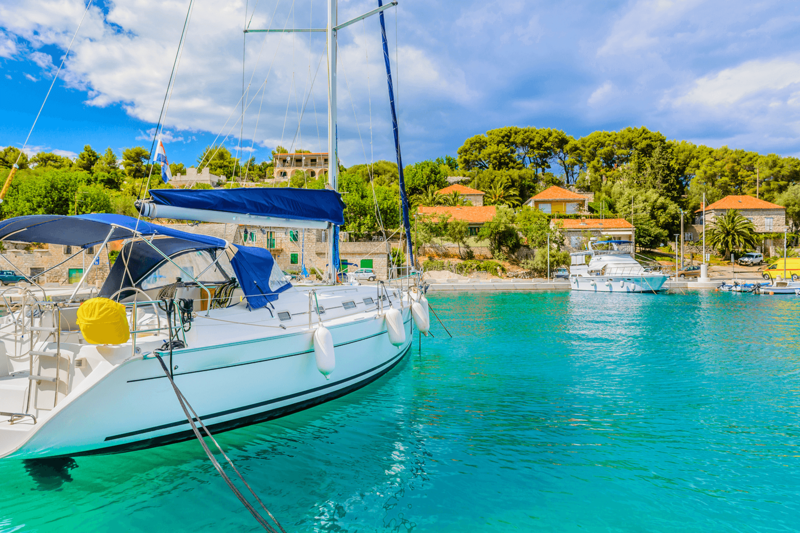 Picturesque Brac, lively Hvar, relaxing Vis, exuberant Split with its enigmatic fortress and Dubrovnik, the walled city, used as the location for Game of Thrones’ King’s Landing.